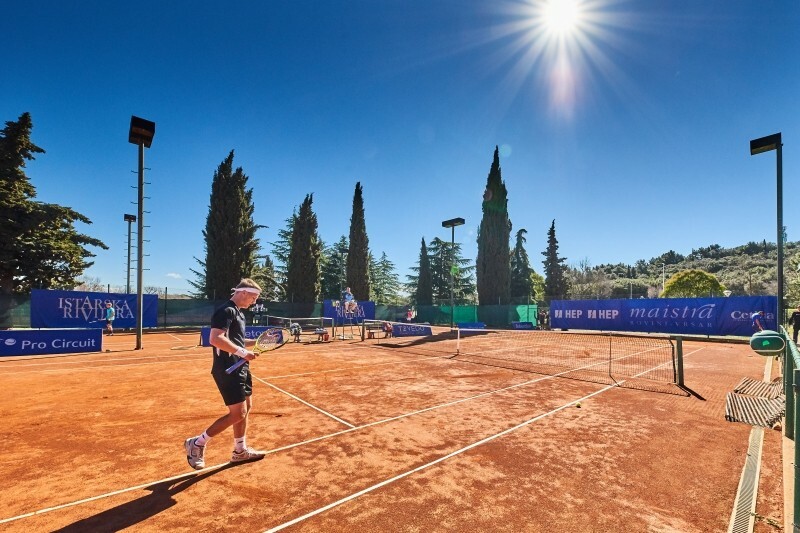 Traditional sport event which attracts tennis players from all over the world. 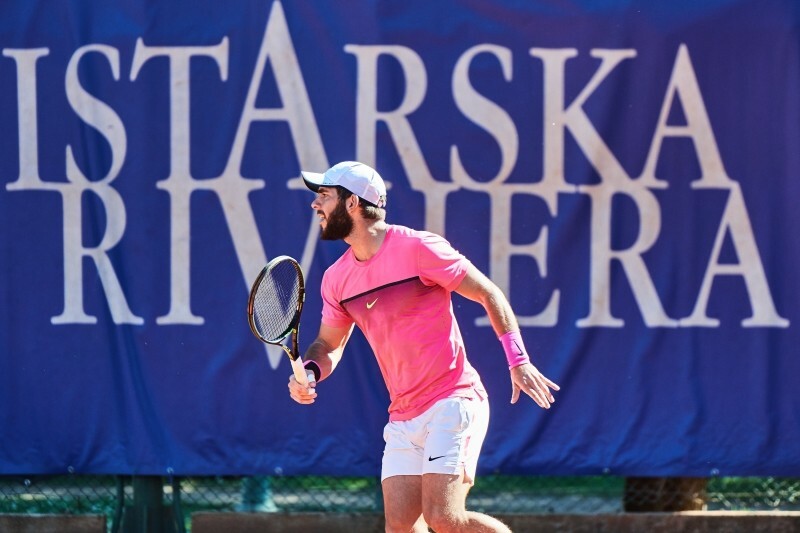 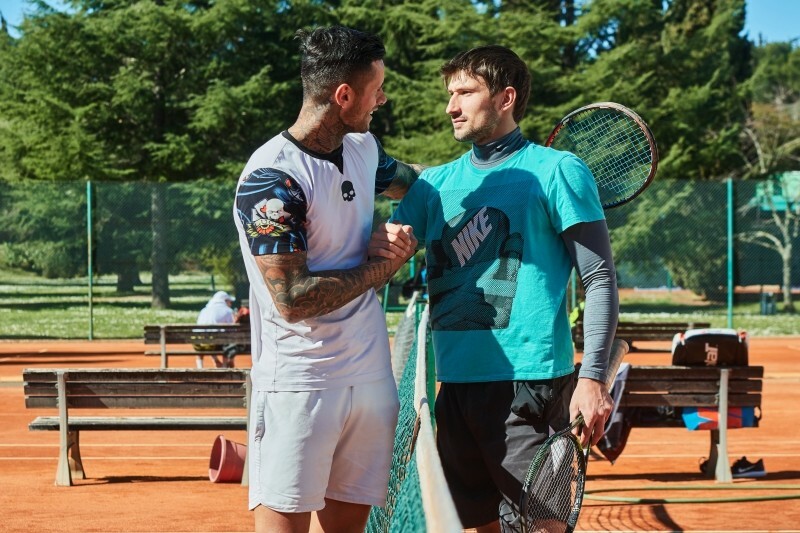 The tournament in Rovinj is the first of four tournaments on the Istrian Riviera which is held in multiple Istrian towns. 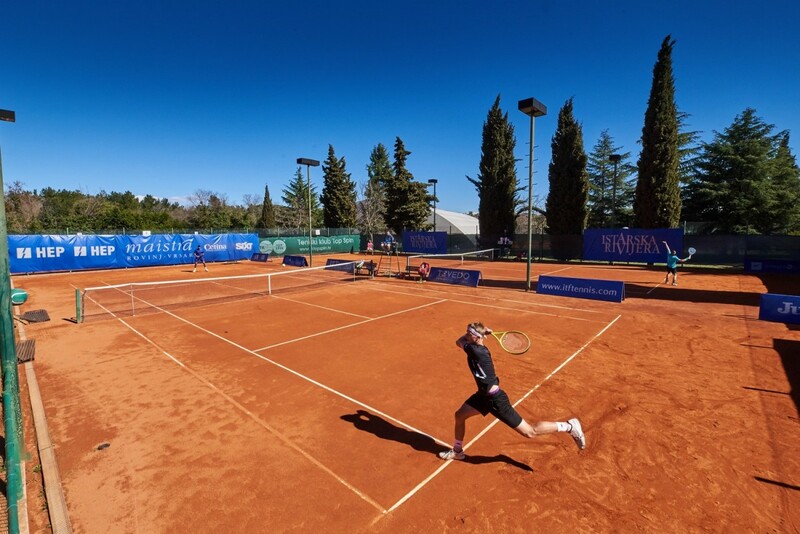 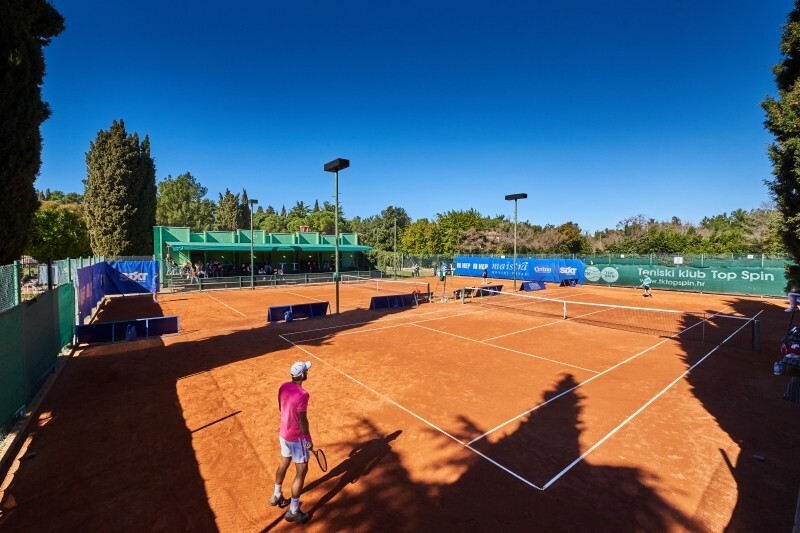 Around 700 tennis players from 25 countries from around the world compete in all tournaments.